Well hello there, Mr. 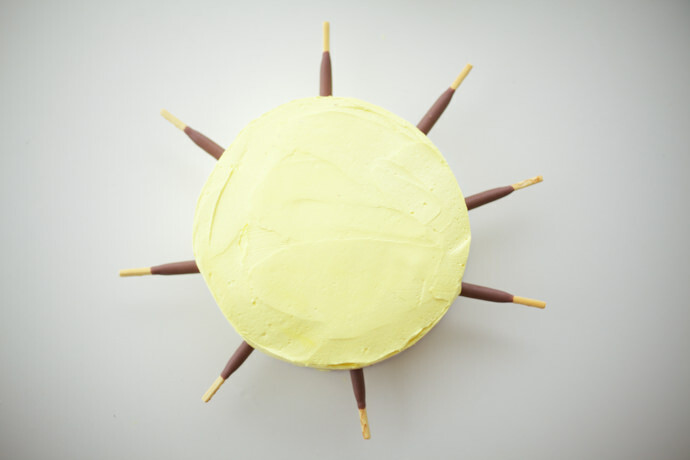 Happy Sun! 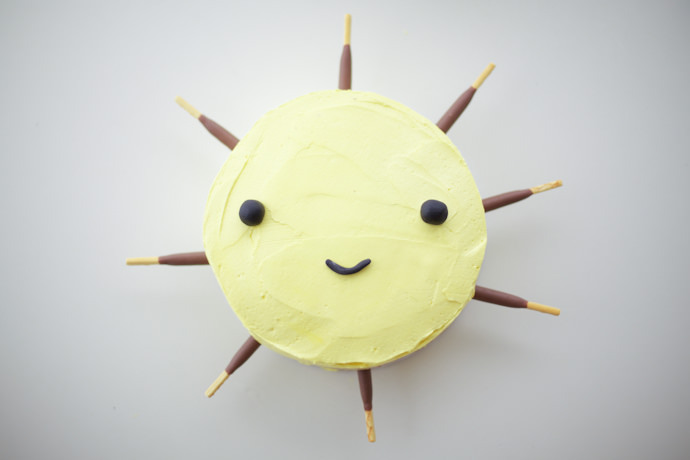 You are such a radiant and adorable cake, plus so easy to make! 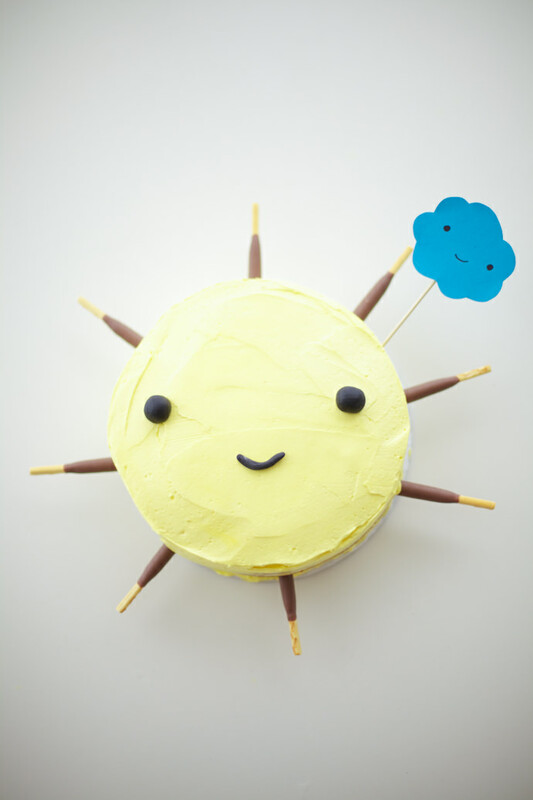 Perfect for a weather themed birthday party, this kawaii sun cake will make your guests beam with delight. 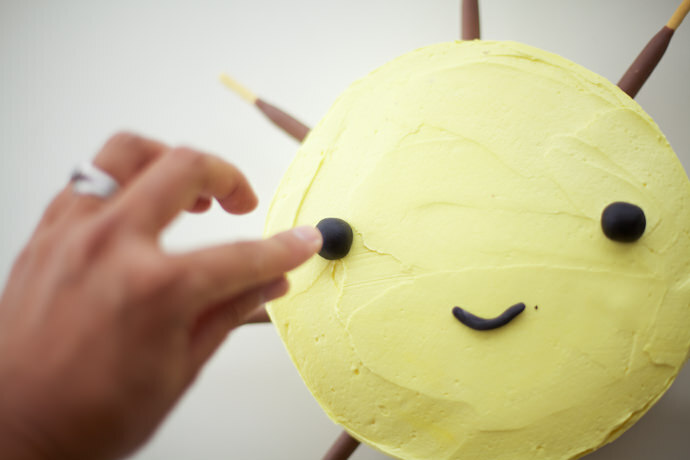 “Kawaii” means cute and lovable in Japanese—the perfect description for this cake! 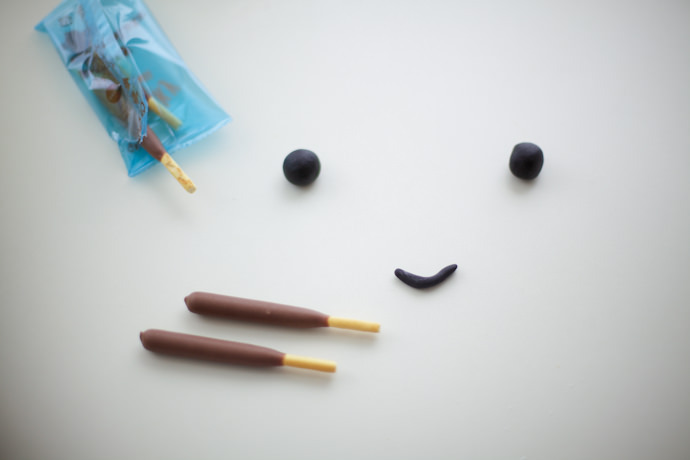 1 package of Pocky midi sticks (or regular Pocky sticks), or any longer pretzel type sticks. 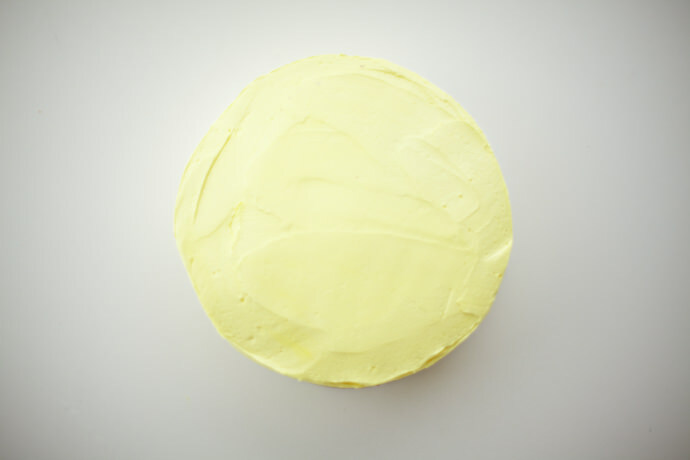 Frost and fill your baked and cooled round cake with yellow vanilla buttercream. 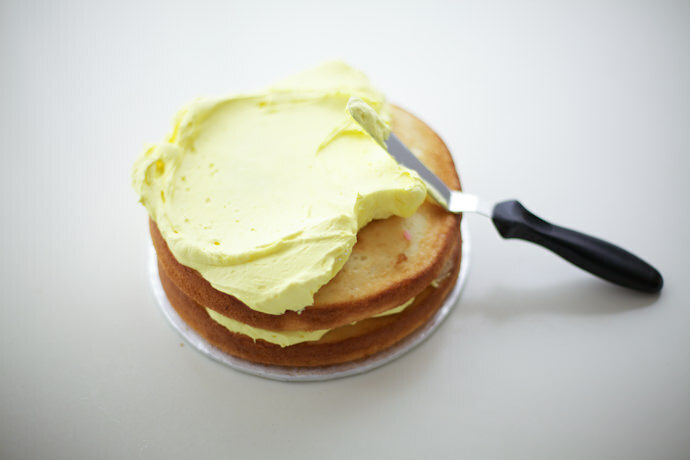 Add the second layer and frost the entire cake with buttercream. 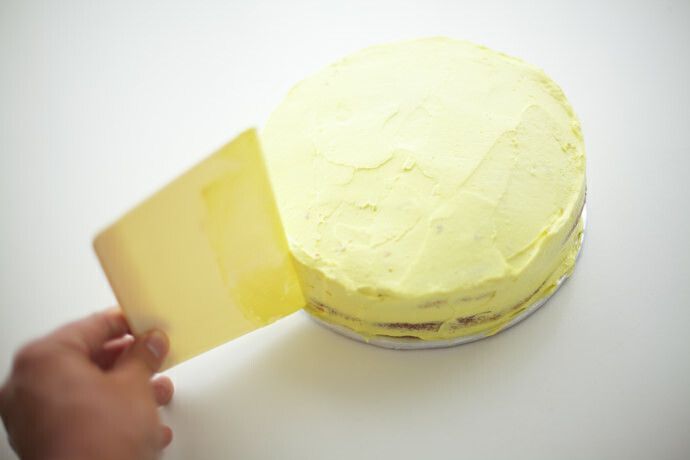 Use the cake scraper to go all the way around the cake, smoothing out the frosting. Place the cake in freezer to chill for 15 minutes. 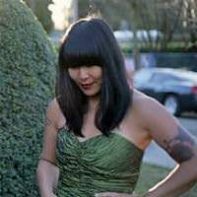 Remove the cake from the freezer. 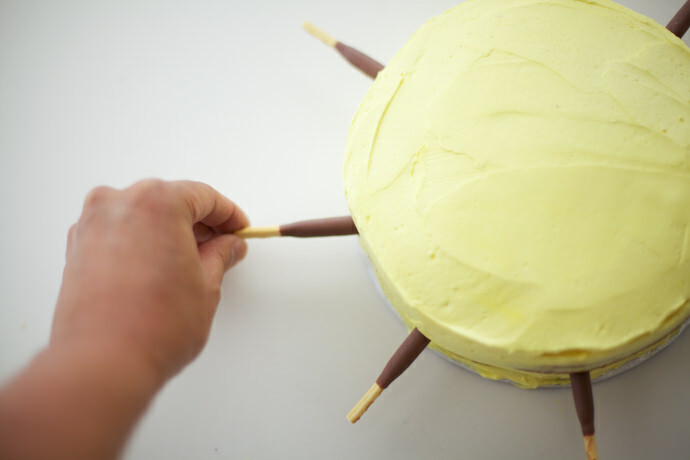 Do one final coat all around the cake, using the cake scraper once again to smooth the edges and the top. Using a small amount of cornstarch to avoid sticking, divide the black fondant into three parts: two equal parts for the eyes and a smaller piece for the mouth. 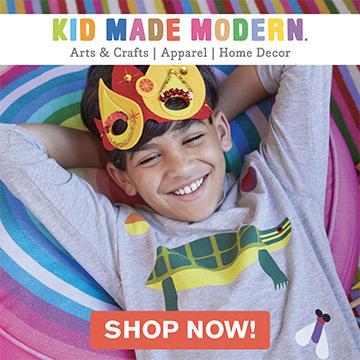 Roll the two equal parts into balls for eyes and roll the smaller piece in between your hands to make a snake-like piece for a mouth. Add the eyes and mouth to the top of the cake. 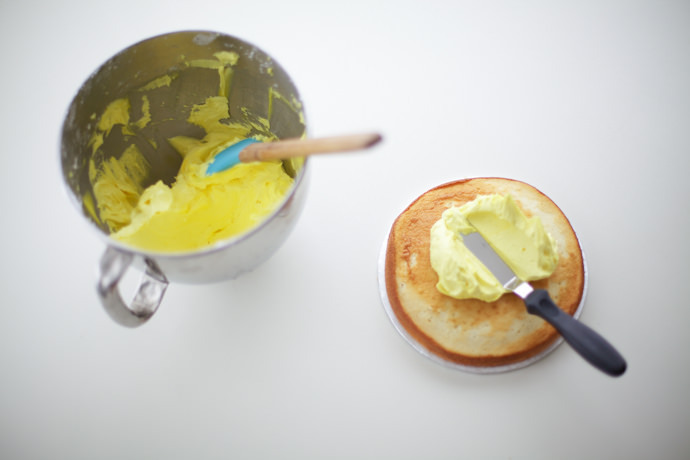 Press in gently to adhere to the buttercream.